A fascination with Japanese video games fostered a lifelong interest of Japanese culture in me that has been a transformative part of my existence. As someone who is excited for the future of the medium, and concerned with the shift towards mobile development from Japanese developers and publishers, taking time out to see the spectacle of the Tokyo Game Show in its current form was an important destination. 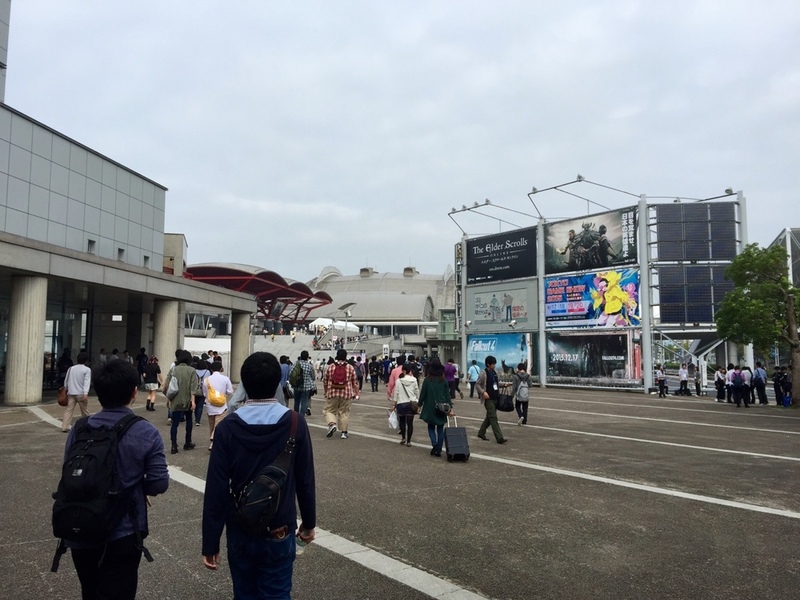 Between bouts of Street Fighter V, I spent time conversing in broken Japanglish with passionate independent game developers, and did my best not to drown in the extraordinarily crowded Makuhari Messe hall. It’s an experience that I have dreamed about since reading about it in the secret corners of gaming magazines while I was younger. It was every bit the insane, crazy whirlwind of an experience that I had hoped it to be. Pictured: Entryway and line for the convention, The Last Guardian, Granblue Fantasy, and (my personal favorite) a courtroom scene displaying the latest game in Capcom’s “Ace Attorney” series!